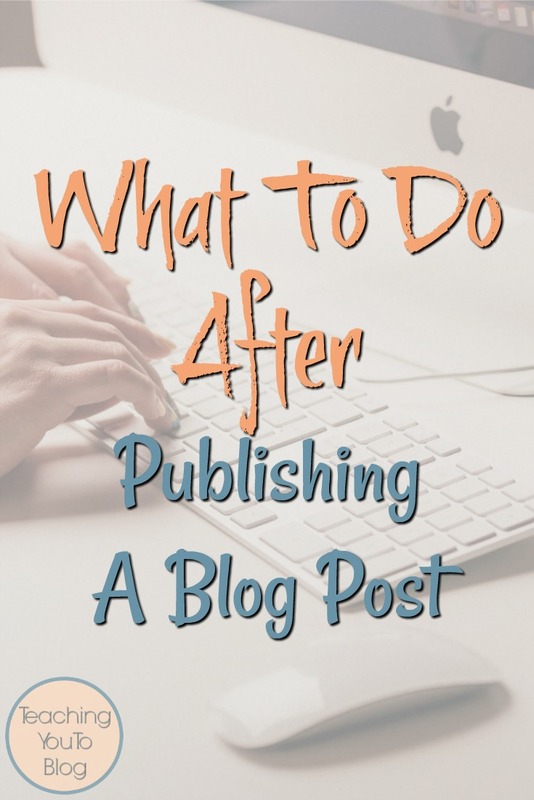 Every time you write a blog post there are certain things you want to make sure you do. 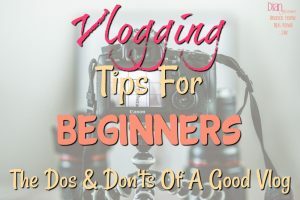 Once the blog post is published on your site there’s another whole list of things you need to do. 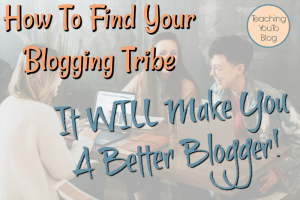 Just because you publish a blog post doesn’t mean ANYONE will see it – except maybe your Mom… lol That’s why you need a checklist of things you do after you publish your posts. 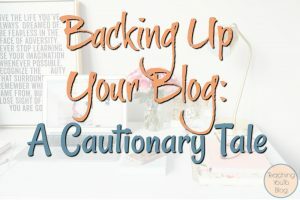 Sometimes I try and wing it and not look at my checklist – and inevitably I end up a few blog posts later realizing I had been skipping an important step or two. So, I keep my checklist handy and make sure to follow it every time so that I don’t forget anything. Playing catch up is no fun – as we saw in the spreadsheet post. I thought I would share my checklist with you and it will give you a basis for making your own checklist. Not everyone’s checklist will be the same depending on your objectives. You might have more than one board on your Pinterest account that is relevant for your post. Choose all relevant boards and post away. Also, don’t forget Pinterest group boards, they are so important to your social media strategy as they can be seen by other people’s readers, which expands your reach. Always post to your Facebook Page. Some people are super successful with Facebookand some have literally no success at all no matter how hard they try. But, if it works – it works well and it’s simple, so post here. Years ago when I first started blogging we always said Facebook was for readers and Twitter was for brands. Alot has changed over the years and readers are becoming much more emgaged on Twitter and brands are still very active on Twitter, so to reach your readers, new readers, and maybe connect with some brands you’ll need to Tweet! These would Instagram, Tumblr, LinkedIn to mention just a few. There are new social media platforms popping up ALL the time, so don’t spread yourself too thin. Try to find where your readers and potential readers are active and focus a good portion of your attention there, but, don’t put all of your eggs in one social media basket… they can change the rules (and DO!) at any time leaving you with NO readers because you focused solely on one. 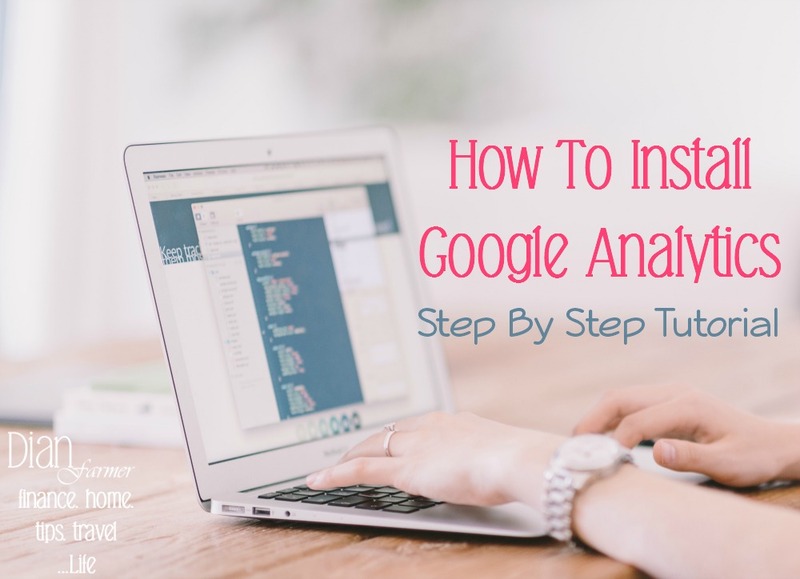 Google and Bing both have Webmaster Tools that help you with your traffic from search. Google has changed the name of theirs to Google Search Console (formerly Google Webmaster Tools). In both of these you can add your site and then add your urls as you publish them. Bing assures us that once you have added your url to their tool it is “immediately” added to their index, which means your post is searchable and able to be found. The way to make sure it is found when searched for, is to use an SEO Checklist when you are writing your post. 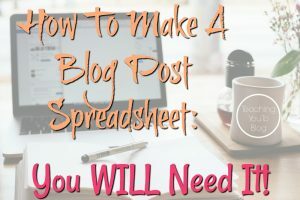 We about making a blog spreadsheet before, it is super important and will help you so many times I cannot even tell you! 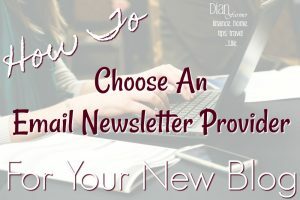 Whether you email your readers once a week, once a day, or somewhere in between always make sure to email them about your new posts. They won’t magically know that you have added a new post unless you remind them. Some people like to put the whole post in their newsletter. I prefer an excerpt with a link to the post – I prefer that so that I get the traffic. If they can read the entire post in the email why do they need to come to your site? 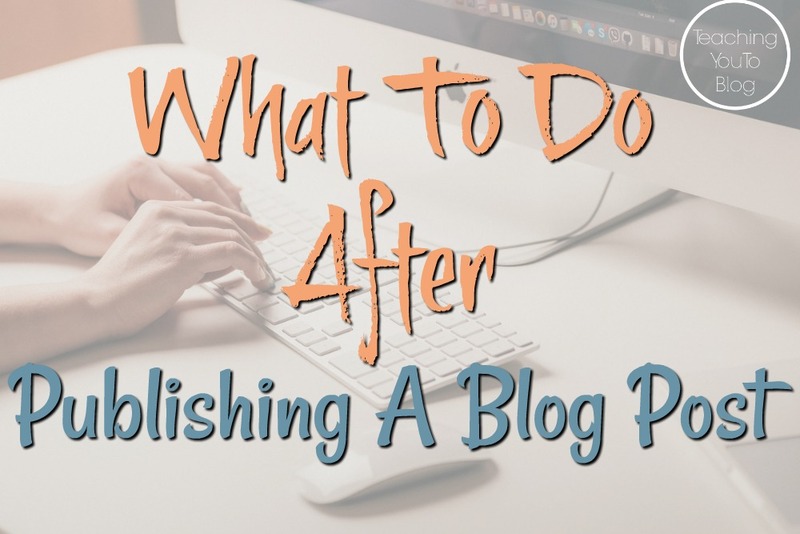 That’s my Checklist Of Things To Do After You Publish A Blog Post. I hope it was helpful. Again this is mine, you might find that other things need to be added or removed to work for you, this is just a place to start!